305 x 76 cm frame pool without a filter pump is an alternative to steel walled pools. 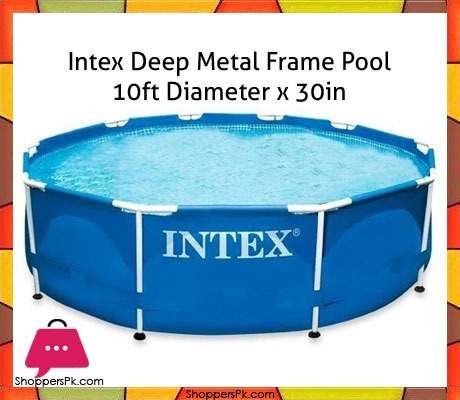 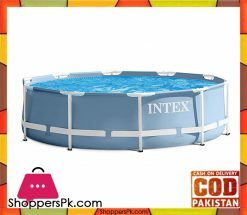 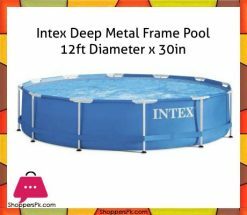 Intex metal frame pools are easy to set up and dismantle again in no time. 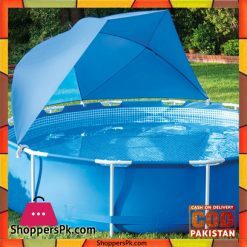 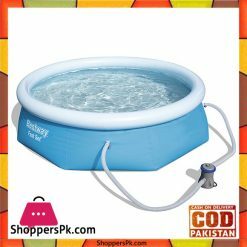 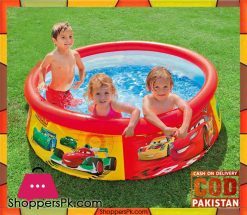 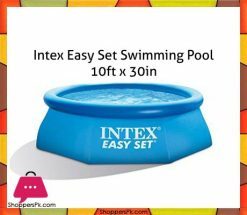 High-quality materials and an unbeatable low price are guaranteed for the great popularity of these pools.